Dairy Queen may have evolved from being just a frozen treat kiosk to a world-class brand, but it will always be the place for everyone to take time out to enjoy the best soft-serve treats. Whether it be any celebration, a family day, a self-indulgent moment, or a mere break to satisfy one's dessert craving, the Dairy Queen experience makes you always come back for more. And this is the reason behind a sweet success story uniquely its own. 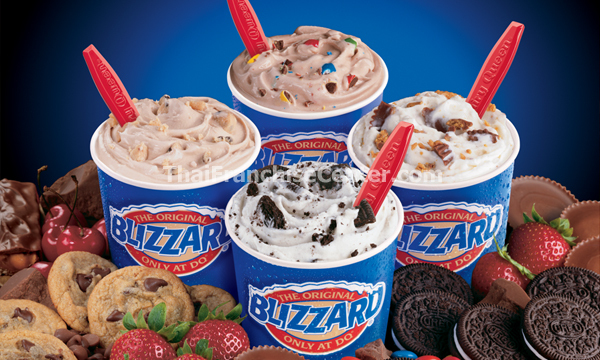 Dairy Queen (DQ), maker of the popular Blizzard, has been back in the Philippines for four months now under a new franchisee, the Araneta Group of Companies’ food division, Philippine Pizza Inc. International Dairy Queen, Inc. (IDQ) awarded the franchise to the Aranetas after years of negotiations. 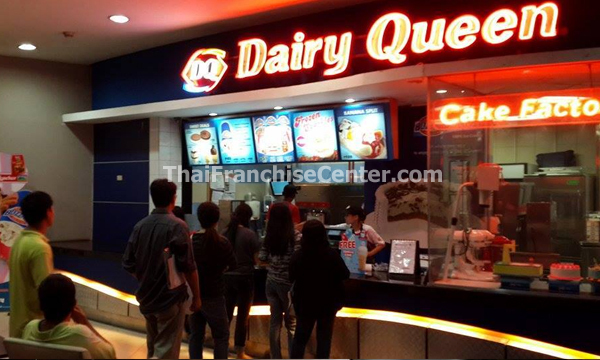 DQ, which was out of the local ice cream scene for two years, is now at the Food Express, 3/L, Gateway Mall. It has a bigger customer counter and a wider selection of ice creams. DQ also brought in Orange Julius for its fruit smoothies and gourmet hotdog products.